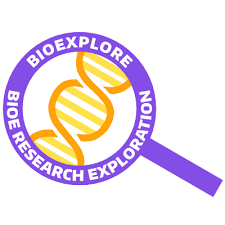 BioExplore’s Women Across Engineering: Innovating Solutions for Health event is open to all students! As a celebration of the International Day of Girls and Women in Science, our event will feature women faculty and graduate students from a broad range of engineering departments on Monday, February 11 from 4:30 to 6:30 pm in HUB 250. To attend, RSVP here. Sign-ups are on a first-come first-served basis, so RSVP now!